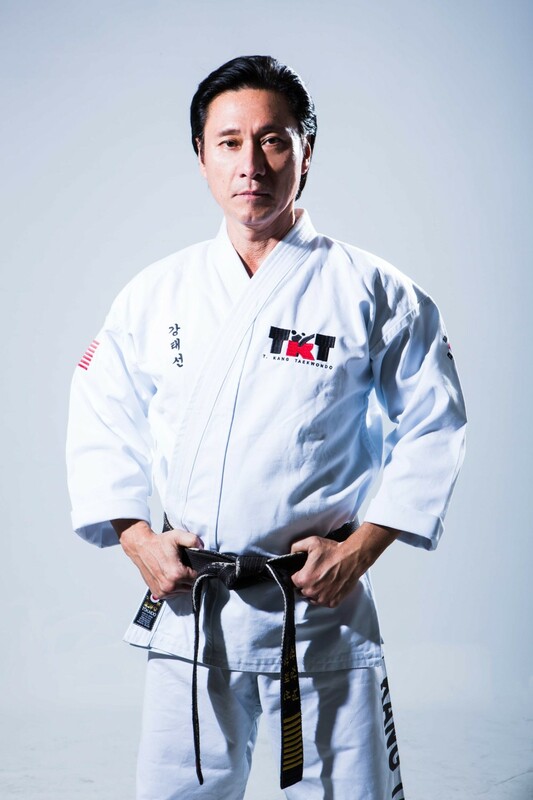 With over 45 years experience in the martial arts and fitness industry, Grandmaster Kang can custom tailor an exercise plan just for you. 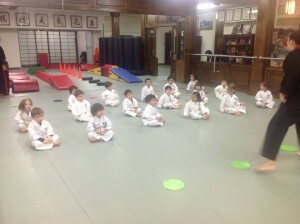 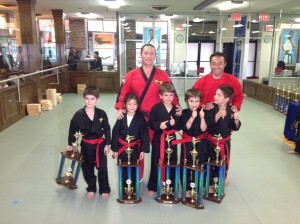 Throughout his long and prestigious career he has trained thousands of students, not just making champions or black belts, but helping people achieve their personal goals to be their best. 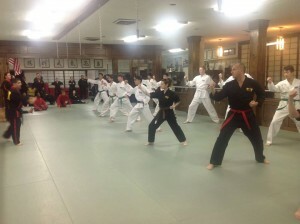 In addition to learning a powerful form of self defense, his exercise regiment will get you in the best shape ever, by increasing your flexibility, stamina, focus and confidence while keeping your mind extremely motivated. 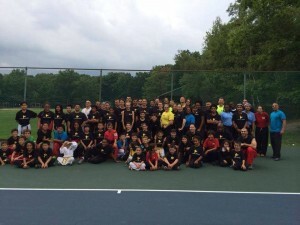 Let Grandmaster Kang help you create a foundation to live a more healthier lifestyle.